Kids Works not only wants to educate children but parents as well! 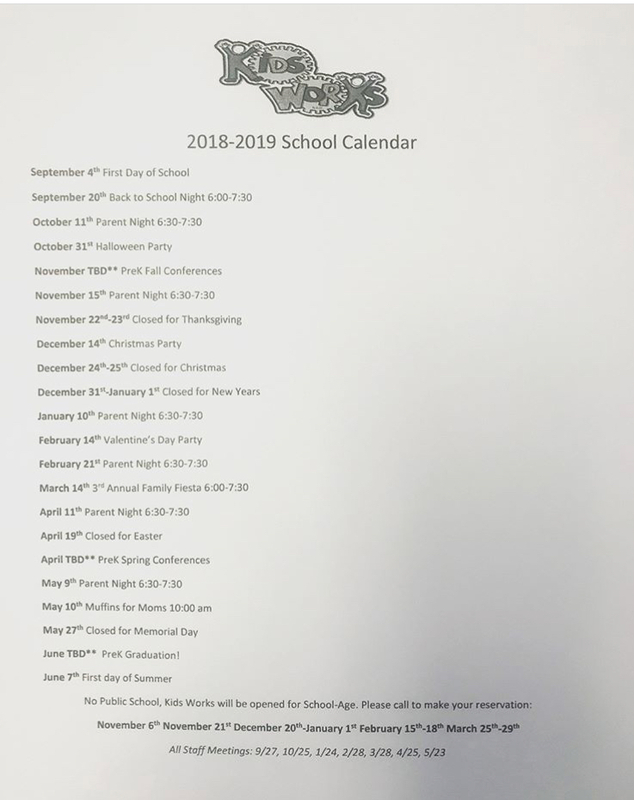 We are excited to announce our monthly parent nights! This curriculum is designed to enlighten and educate parents in Conscious Discipline and give new skills to adults and children. We hope you will join us for this incredible opportunity. Come learn for an hour while your child will get to play and learn, it’s a deal for the whole family! 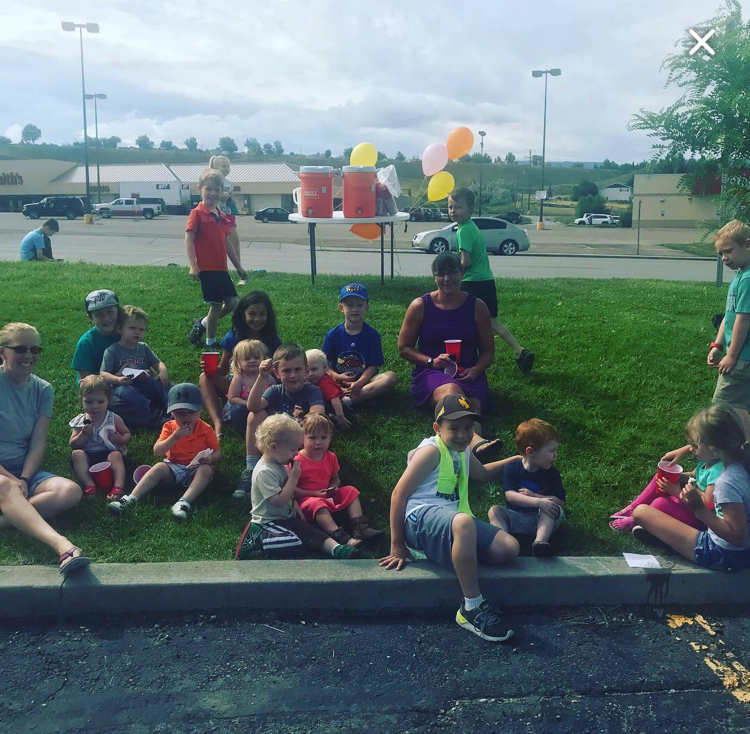 Our Kids Works' kids raised $200 for a Children's Home in Honduras! Thank you, Casper for supporting our mission. 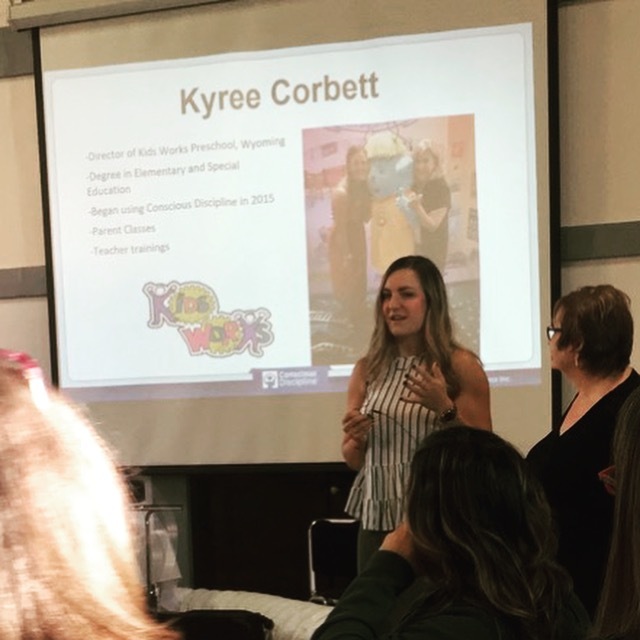 Miss Kyree was able to present at the nation-wide Conscious Discipline Conference in June. Kids Works was featured to other administrators showing helful ways to implement Conscious Discipline.